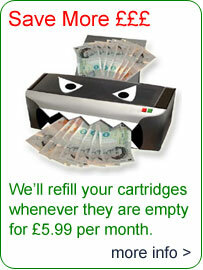 About Planet Ink Club - the new way to save money on ink. Providing great customer service is our number one priority and what we do best. Rewarding loyalty and looking after long-term customers. One of our golden rules, this applies to everything we do. We are firmly committed to leading by example on green issues.